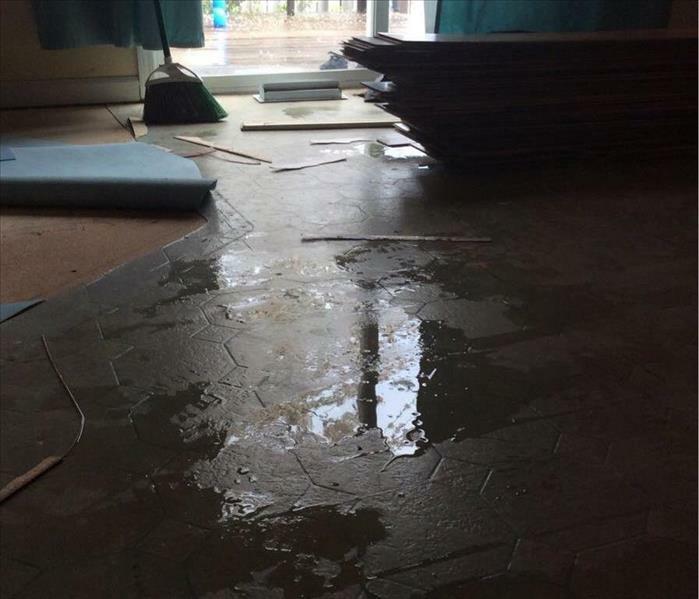 Water damage can occur at any time and can be devastating to those involved. The sooner that the restoration process can begin, the sooner your house or commercial space can be back to normal. With SERVPRO of Milwaukie/Happy Valley, the restoration process begins when you call us. SERVPRO of Milwaukie/Happy Valley is available 24 hours a day, 7 days a week, 365 days a year for your water emergency: no matter the size of the loss! When you are dealing with water damage, every second counts. 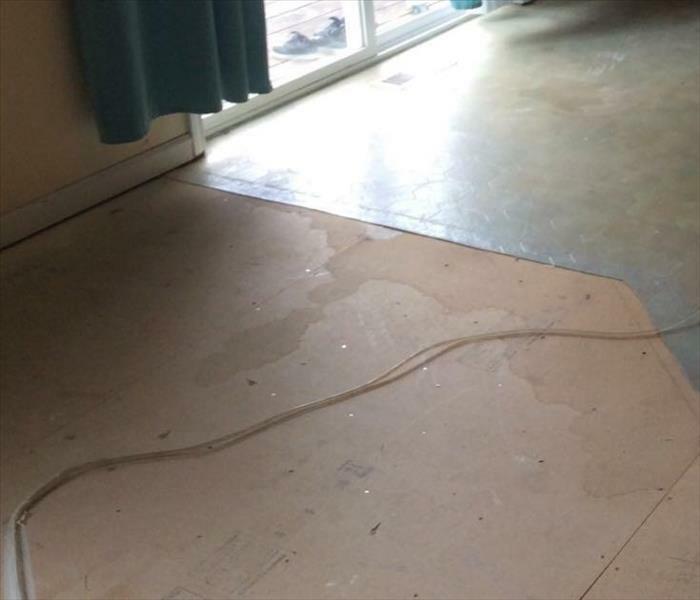 Delaying a call to SERVPRO of Milwaukie/Happy Valley can cause further damage. Call us today! Water damage can be chaotic and traumatic. When you call us, we understand you may be feeling confused, stressed, and vulnerable. You need an expert to guide you through this crisis. SERVPRO of Milwaukie / Happy Valley has the specific water damage training and experience to help you through this tough time. We specialize in water damage restoration—in fact, it's the cornerstone of our business.